This week, our athlete is junior Dunbar wrestler Jack Burton. 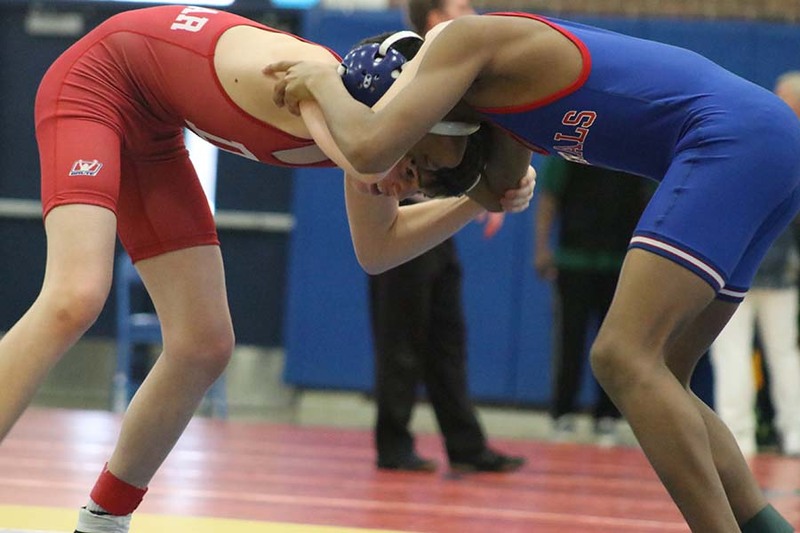 The City Tournament was held at Henry Clay on Feb. 3. Dunbar had six competitors place in the top four. WPLD's Sports Boys, Josh Szydlik and Jake Heil, decided to try out a practice with Dunbar's wrestling team. Check it out! 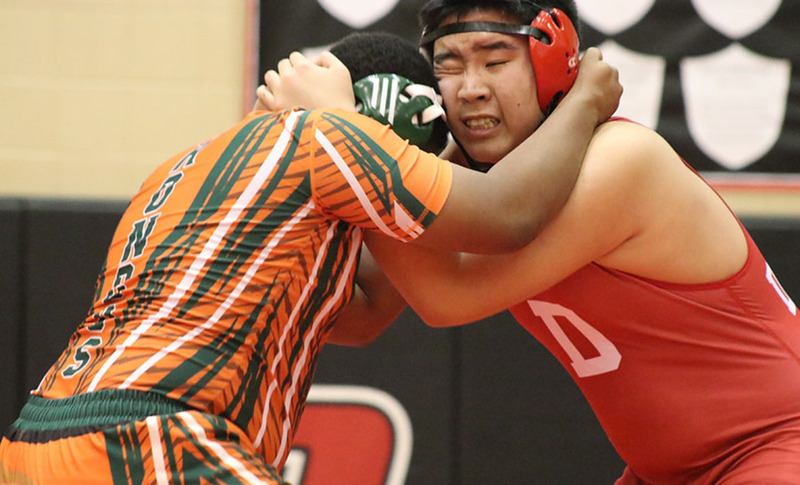 The Dunbar wrestling team held the JV Region on Jan. 25 at Dunbar. Freshman, Alex Klement, and eighth grader, Holden Egner, placed second place in weight class 132 and 113 respectively. The Dunbar wrestling team will be heading to their city tournament on Feb. 3. PLD wrestling had matches against Madison Southern, Western Hills, and Montgomery County on Dec. 6. The Dunbar Bulldogs wrestle at home against Henry Clay on Jan 28, 2015.